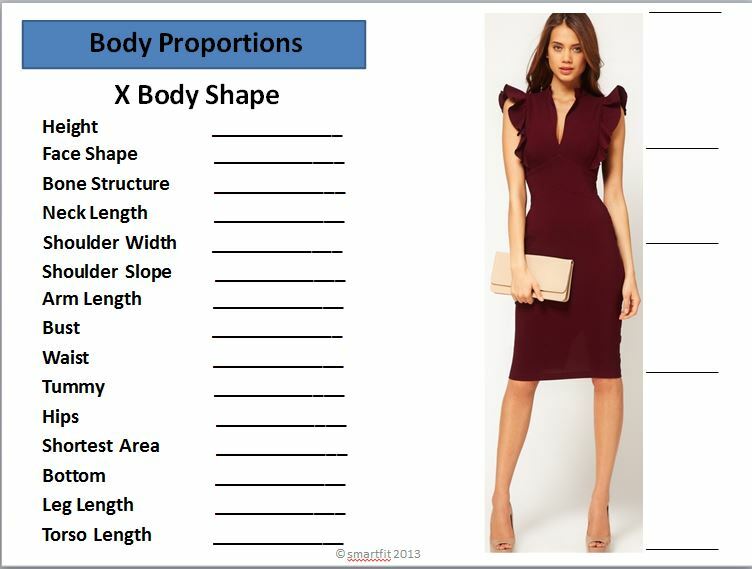 A 2 hour Style Consultation includes; a professional analysis of your body shape, and proportions as in the picture above. You will receive your own personalised, digital style book emailed to you, with your best hem and sleeve lengths, up to date colour images of what necklines, sleeve styles, tops, jackets, pants, skirts, and dresses to wear and what not to wear and why! A personality questionnaire will determine what your dominant and secondary style personalities are. You will learn how to express these, through your clothes, hairstyle, makeup and accessories. This session is all about teaching you how to enhance your physical assets and camouflage your challenge areas, through the correct use of styles, lines and patterns, in a fun and enlightening session. Feel confident in making the 'right' style choices when shopping.